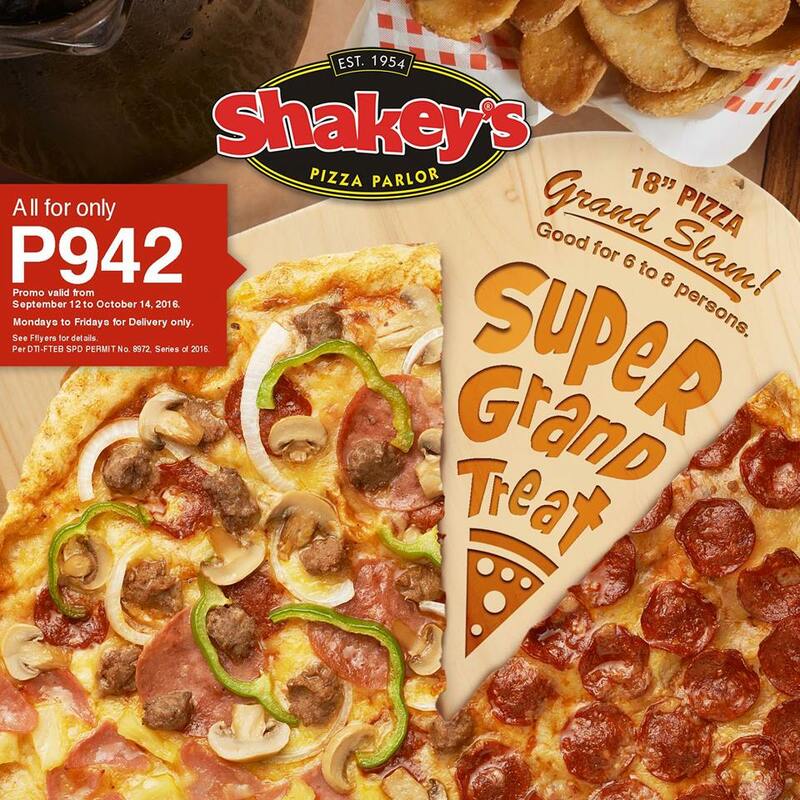 Get ready for the ultimate Shakey’s blowout as they bring you 2 of your all-time favorites in one Super Grand Treat! 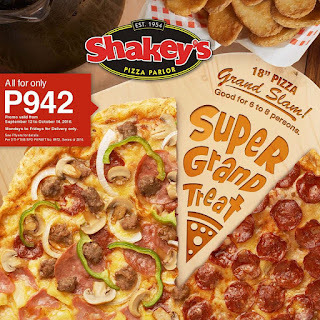 Check out Shakey's Ultimate Delivery Blowout Promo happening until October 14, 2016. Choose from any of the 5 Grand Slam Pizza flavors -- Angus Steakhouse, Manager’s Choice, Pepperoni, Shakey’s Special and Hawaiian Delight and get a FREE basket of Mojos plus a bottle of 1.5XL Coke for only P942.00. 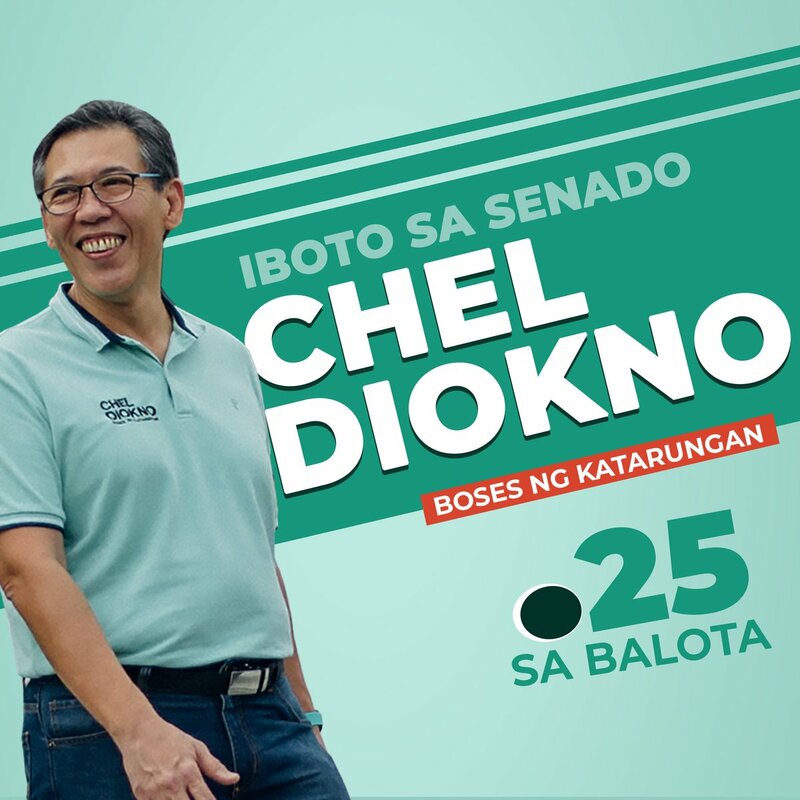 Promo runs from September 12 until October 14, 2016. Available from Monday to Friday for delivery transactions only. 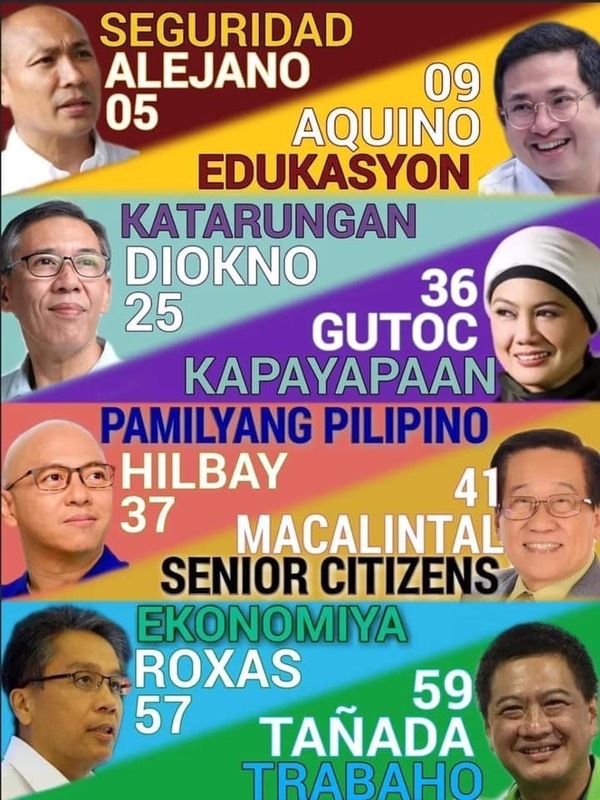 *Within delivery trade area only.